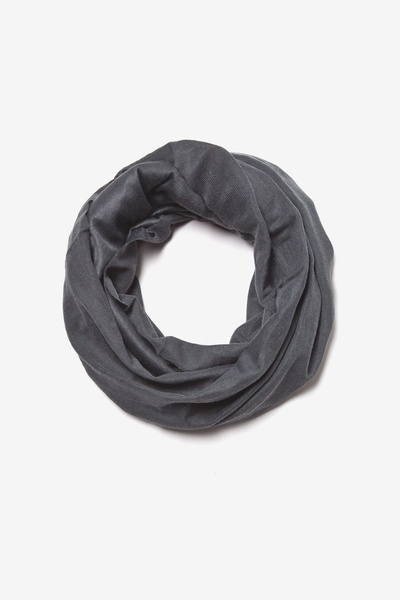 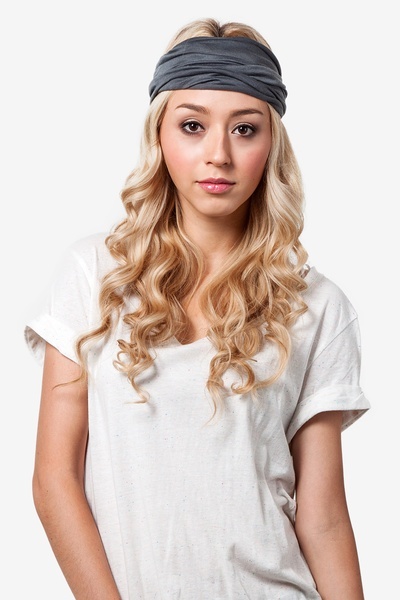 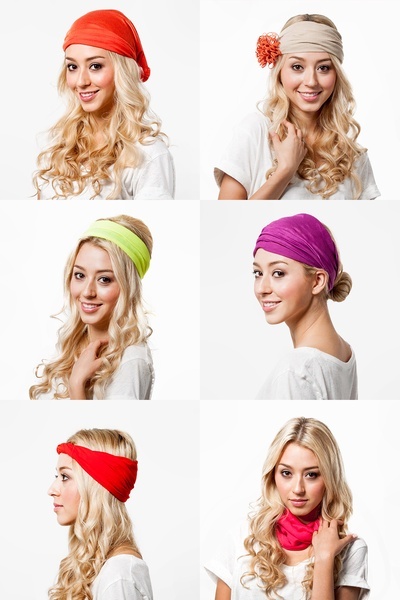 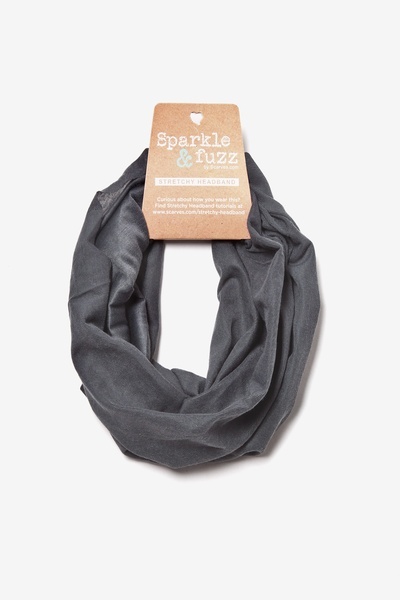 Wrap your locks in style in this easy breezy, gunmetal gray headband from Sparkle & Fuzz. 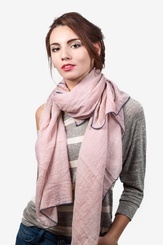 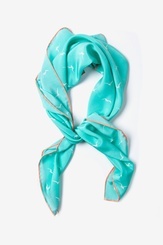 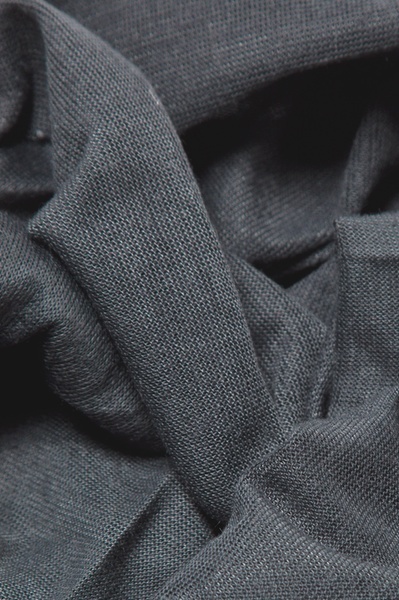 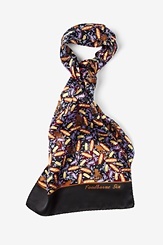 Made from 100%, perfectly stretchy polyester that's so soft, you won't want to take it off. Imported.